Nick Howard is back! The British Singer/Songwriter is hitting the road in Europe and the USA! Nick could never be accused of sitting still, in the last four years alone he has played 500 shows across Europe and the US, enjoyed his first iTunes number 1, packed in several headlining tours and even managed to learn German in two months and win the hugely popular TV show The Voice of Germany. Nick released his eagerly awaited fourth album ‘Living In Stereo’ in 2014 which included the hit singles ‚Untouchable‚ and ‚Can’t Break a Broken Heart‚. Nick is a prolific touring artist, performing over 500 times in the last five years to over 100,000 fans across the world. His music has been featured on Pretty Little Liars, Switched at Birth, The Hills, Jersey Shore, Next, True Life, Cougar Town, 90210, LA Ink, Greek, and Army Wives. 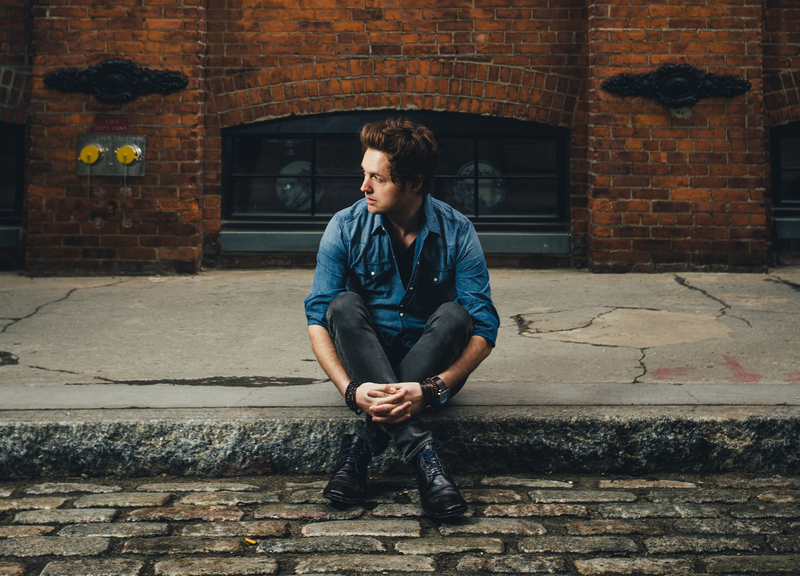 He has toured with the likes of Train, Gavin DeGraw Lifehouse, Boyce Avenue & Eric Hutchinson. In 2012, Nick capitalized on his strong fanbase in Europe by appearing on and winning the Voice of Germany, learning to speak German to be on the show. He subsequently saw his winning song ‚Unbreakable‘ top the charts in three countries and his album reach number five on the album charts.